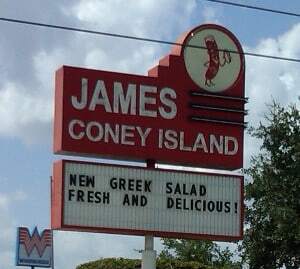 James Coney Island will have 88 cent Original Coneys tomorrow, 9/15/11. The deal is all day, no limit, dine in or take out. Sounds good to me!